​Liverpool are the surprise contenders for Swansea City forward and Celtic target Jordan Ayew. 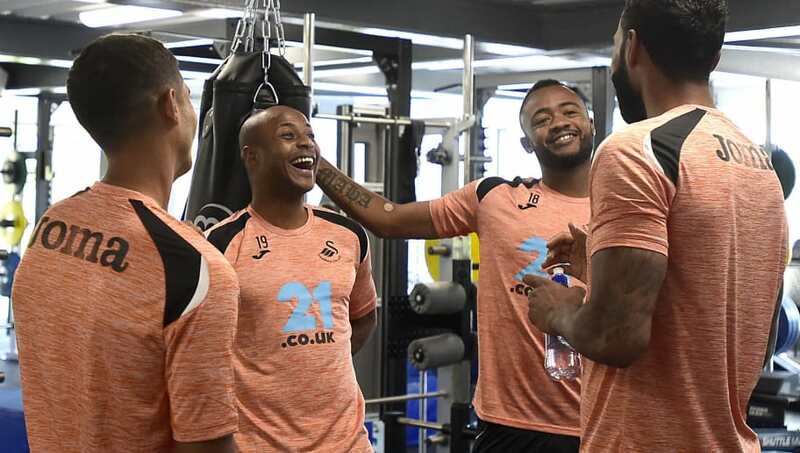 Swansea, who are facing a season in the second tier, are looking to raise funds with the sale of Ayew. The Ghanaian forward found the back of the net just seven times for the Swans in 36 Premier League games in 2017/18, raising questions as to whether he belongs at the highest level. However, according to Football Ghana, Liverpool and Scottish champions Celtic have both expressed an interest in signing the forward. It's understood that the Welsh side are looking to raise around £12m worth of funds by selling Jordan, and loaning out his brother Andre. It's understood that the Swans rejected an £8m bid for Jordan earlier in the summer from Fulham, but with first team players looking for a way out of the club following relegation, they're negotiating from a position of weakness. Where the younger of the Ayew brothers would fit into Liverpool's current set up is unknown, especially given the Reds' recent confirmation of the arrival of Swiss winger Xherdan Shaqiri. Football Ghana have also reported that the clubs leading the chase for Andre are Besiktas and Newcastle United. It's understood the club would be looking to loan the older brother out but also demand some sort of payment for the temporary deal.